Exit 11 Workspace - Washington, a partner of CloudVO, is a coworking center with dedicated private offices, meeting rooms and 1000 square feet of open community Coffee House and workspace. Located about 40 minutes from St. Louis in Franklin County. 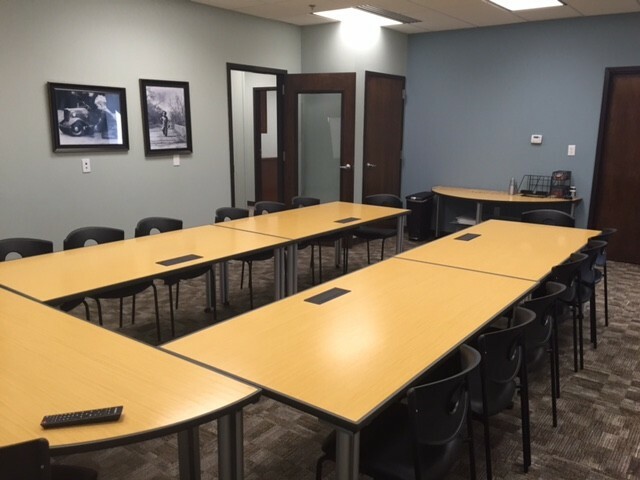 Offices and meeting rooms can be rented by the hour, day, month or year. Monthly memberships available for our coworking lounge and meeting rooms.